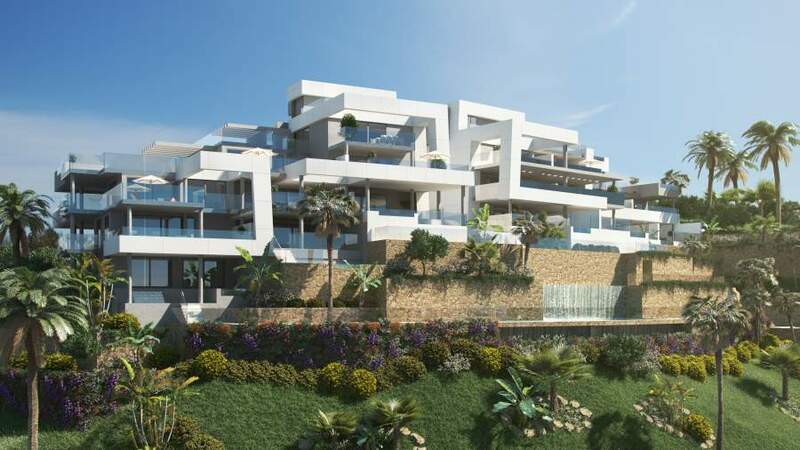 Gran Bahia is a luxury development of 2 and 3 bed apartments and penthouses, located just 5 kilometres from the centre of Marbella, and 2nd line to the beautiful sandy beaches of the Bay of Marbella, from which the development takes its name. 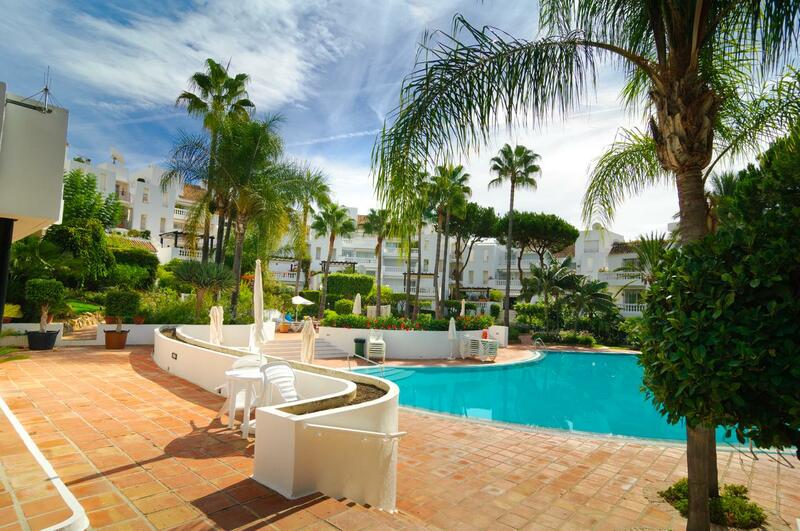 All properties at Gran Bahia are spacious and elegantly appointed, with large terraces, marble bathrooms, air conditioning, eat-in kitchens, underground parking and storage room. 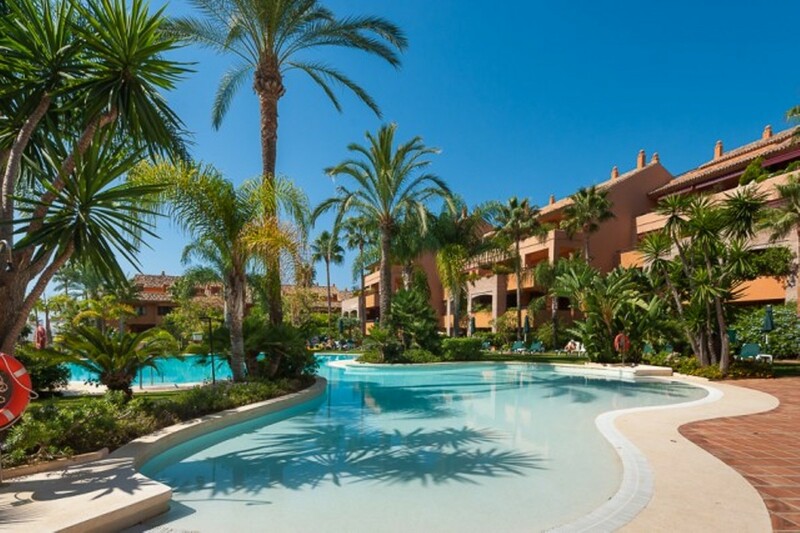 The development features beautiful landscaped gardens and swimming pools, one of which is heated for year-round use.